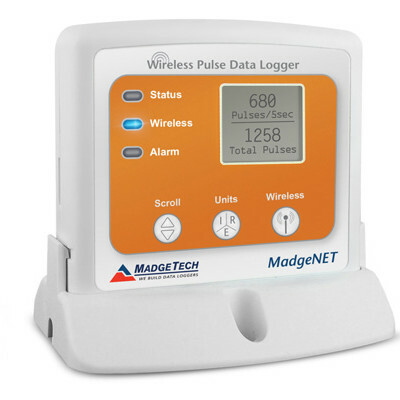 MadgeTech’s product line includes pulse, event and state data loggers. 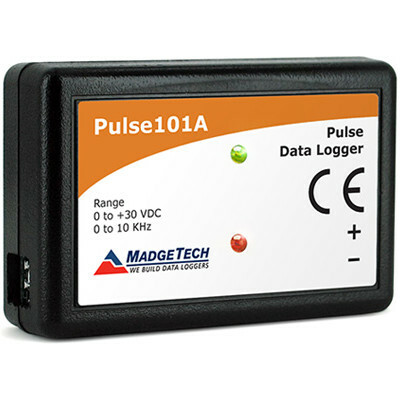 Pulse data loggers are designed to capture events at very fast sample rates. 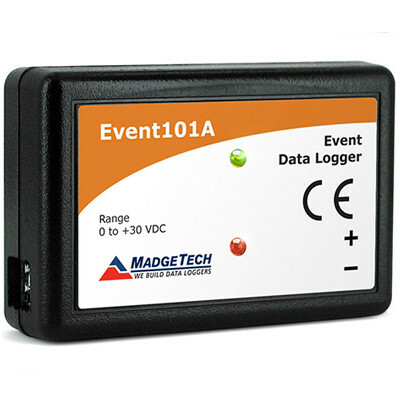 They can be used with many external transducers, meters, and sensors for stand-alone data logging and features user-defined Engineering Units. 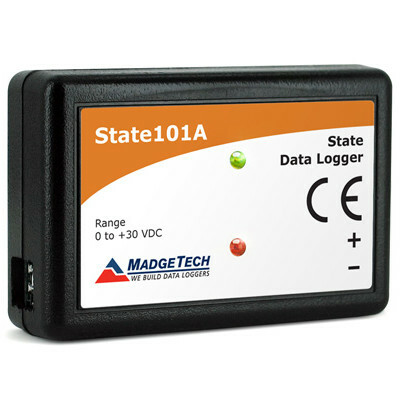 The State data loggers are an ideal solution for monitoring and recording run-time, ON/OFF, status change and event duration data. They are available in single, 4-channel and 8-channel models.